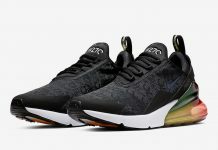 UK’s rapper Skepta teams up with Nike to release another collaborative silhouette, this time for Spring 2018. 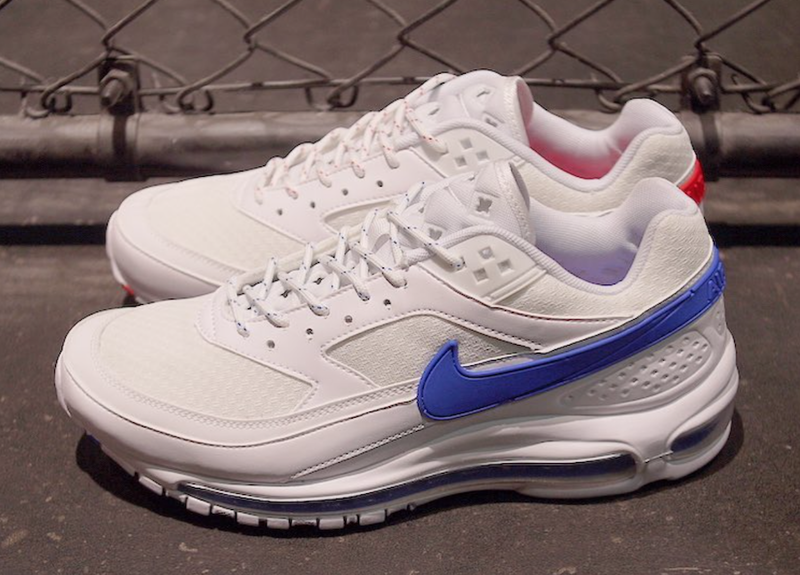 The shoe will comes in Summit White upper with a Hyper Cobalt and Red Swooshes on alternating shoes. 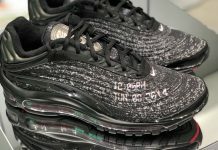 Elements from both the Nike Air Max 97’s midsole and Nike Air Max BW upper are seen creating the hybrid. 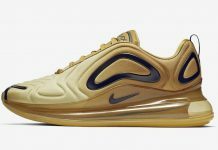 The Skepta x Nike Air Max 97/BW is to release this Spring 2018 at select Nike Sportswear retailers and Nike.com.